National Tailors serves some of the world’s largest oil refineries, petroleum companies, and construction companies. We also serve many public service entities, including fire departments. We specialize in modification of flame-retardant uniforms and flame-retardant clothing (FRC). 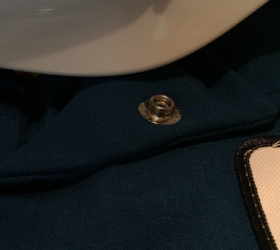 Given the increase in price and value of industrial uniforms, many companies find cost savings in the repair and alteration of FRC, rather than replacement. Want specialized tailoring for your FRC’s? 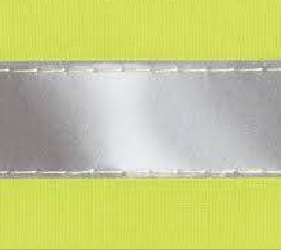 It is crucial that alterations and modifications to flame retardant gear be accomplished using flame-retardant materials, such as FRC striping and thread. National Tailors keeps an enormous inventory of such materials in stock to facilitate emergency orders and ensure 1-2 day turnaround. Modifications of any type are possible, including addition of pockets and straps to facilitate gear and personal items. We aim to maximize your safety while ensuring ease of work and productivity on the job.